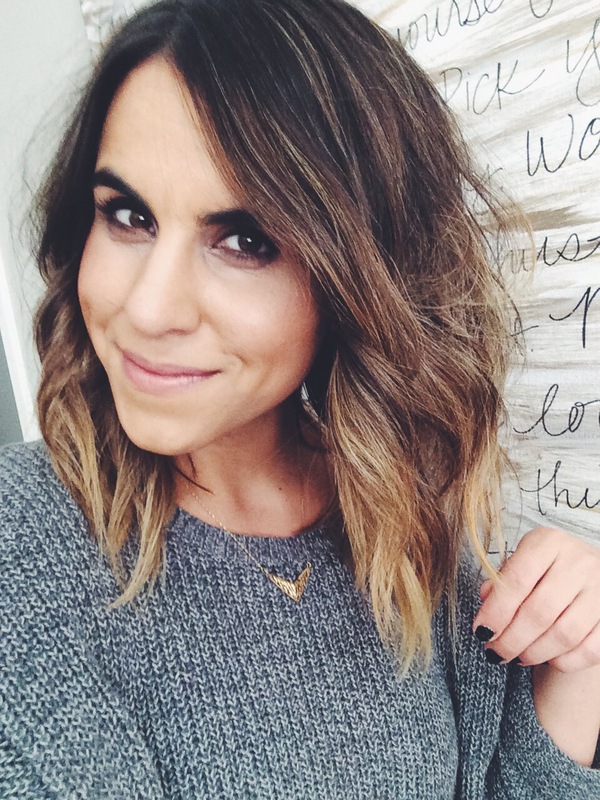 I chopped my locks off in the beginning of January and love it! This cut is so fresh and fun. 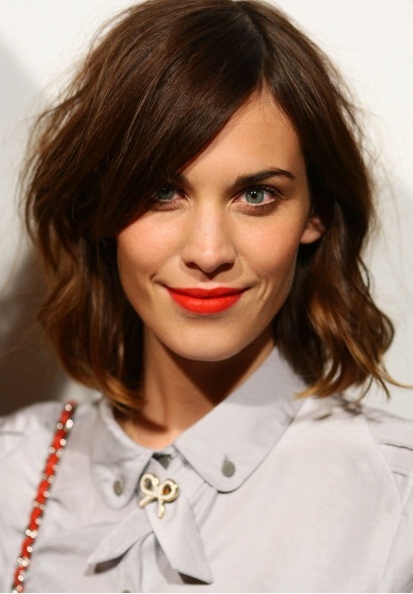 I’m calling it now, the bob is the cut of 2014. 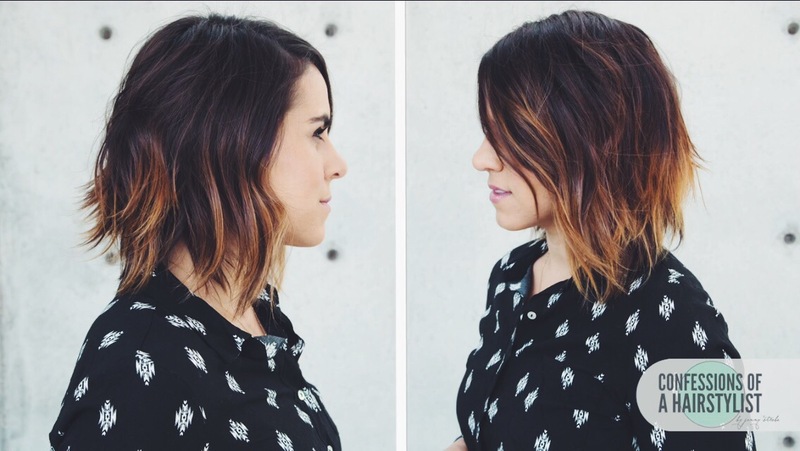 Will you take the plunge and chop it all off? Here is another viewer request! I got asked what makeup I wear on a daily basis, so this week’s video I run you through my favorite products. I swear this routine only takes me 10 minutes to do. Links to the products are below or you can check out my collection on Luvocracy where I curated all the products for you to easily purchase. I decided to add a video tutorial to my original post from almost a year ago since I got a bunch of inquires on how to do this nail art. 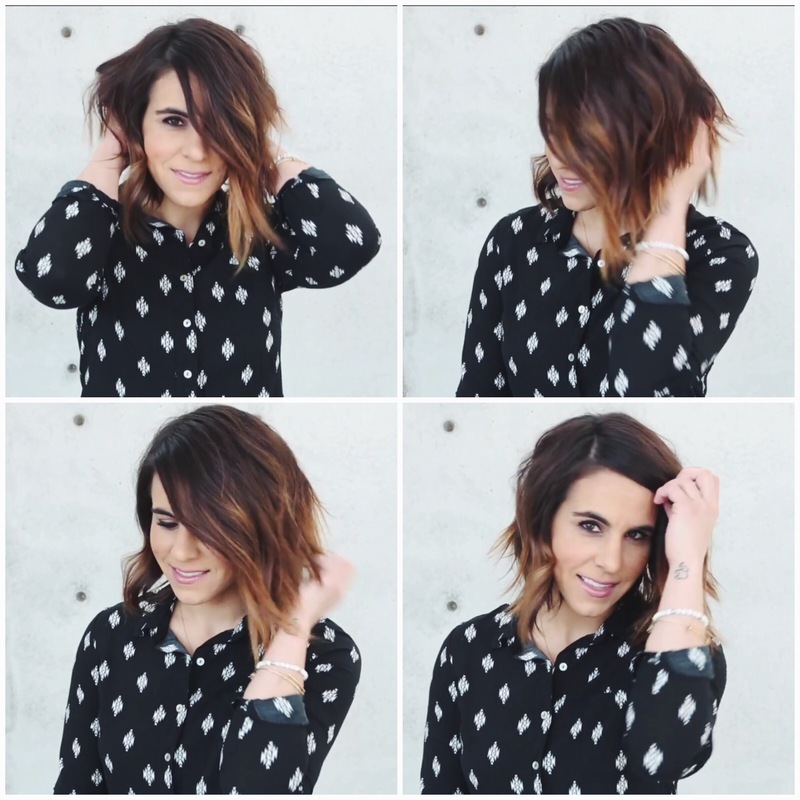 Share your photos of how yours turned out by posting on Instagram and tagging @likehearted! I’m a sucker for anything leopard hence the diy nail art. My winning combo for any manicure is Essie First Base Base Coat, Essie or OPI nail polish and Seche Vite Top Coat. For this look I used OPI nail polish in San Tan-Tonio as the base color and made the leopard spots with Sally Hansen Nail Art Pen in Black. Tip: Make sure each layer of polish is completely dry before adding the next layer. Especially after the you paint the spots, make sure they are completely dry before adding the top coat. It’s hot in Arizona, I mean REALLY hot, so when it comes to a beauty regime for the summer the theme is “less is more.” I’m talking tinted moisturizer, waterproof mascara, a bold lip color (that’s it). 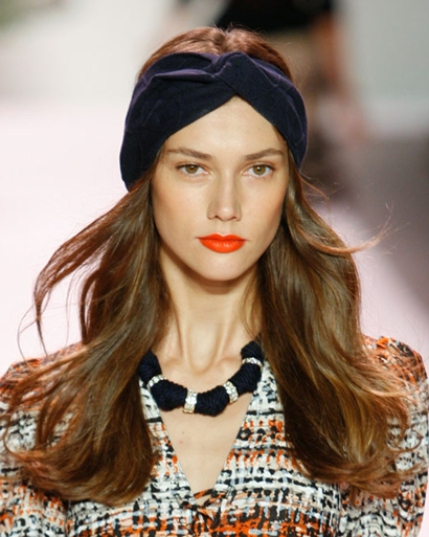 For the summer, I like to tone down the traditional red lip and go for more of a coral shade. I can’t live without the Nars Velvet Matte Lip Pencil in Red Square. It’s the perfect bright orange red, plus it’s rich with pigment, long lasting, moisturizing and no lip liner is needed. Go bold like Jessica Alba with a liquid lipstick, or get just a wash of color by using a gloss or balm. Check out my tutorial on how to keep the lipstick lasting all day.